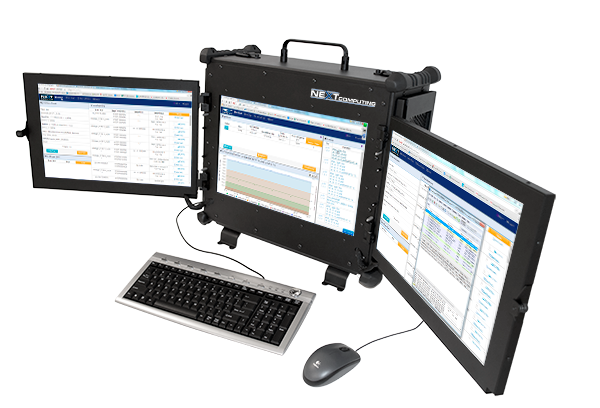 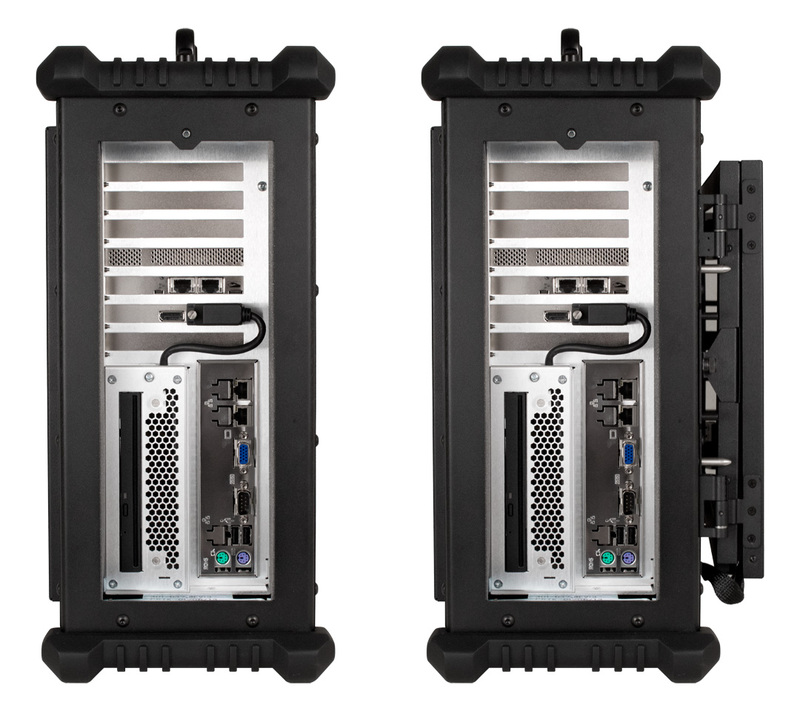 The Packet Continuum Rugged Portable offers high-speed packet capture with real-time analytics and visualization, all within a rugged portable chassis designed for heavy use in a variety of environments. 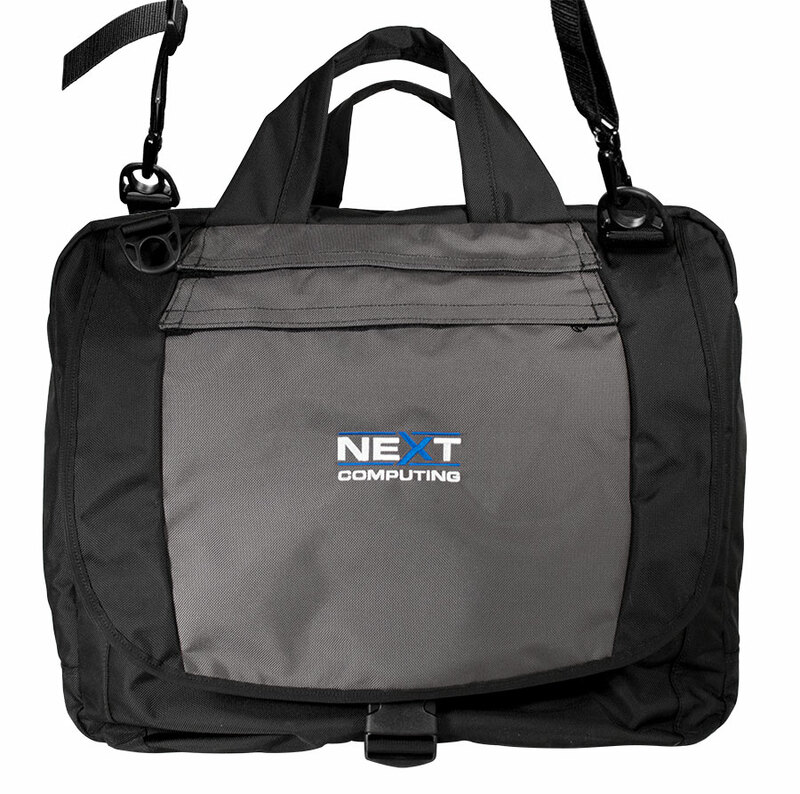 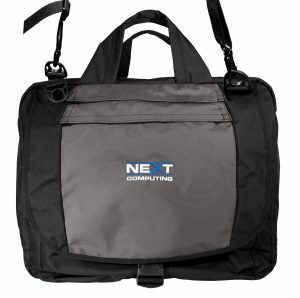 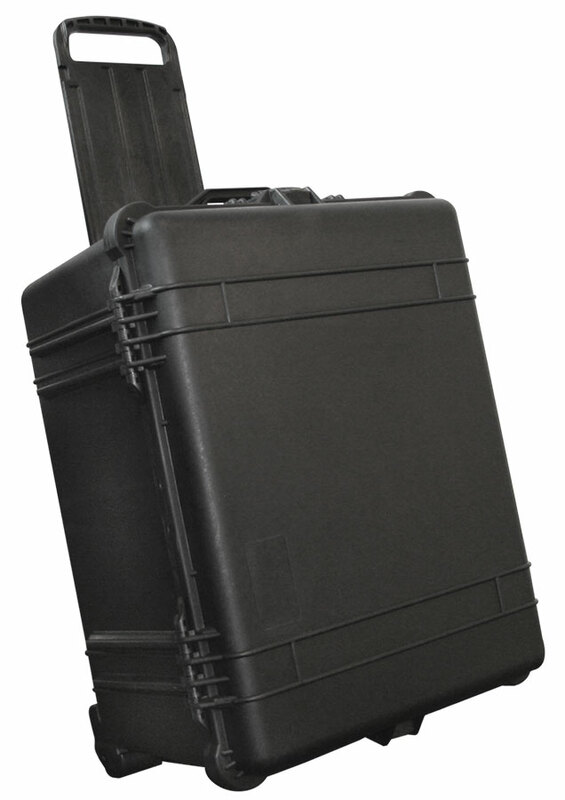 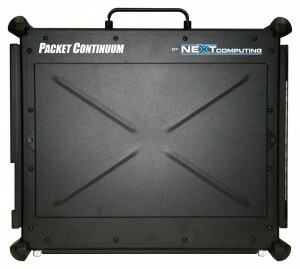 Within a compact, deployable footprint, the Packet Continuum Rugged Portable Packet Capture Platform is based on NextComputing’s unique Packet Continuum capture and storage architecture. 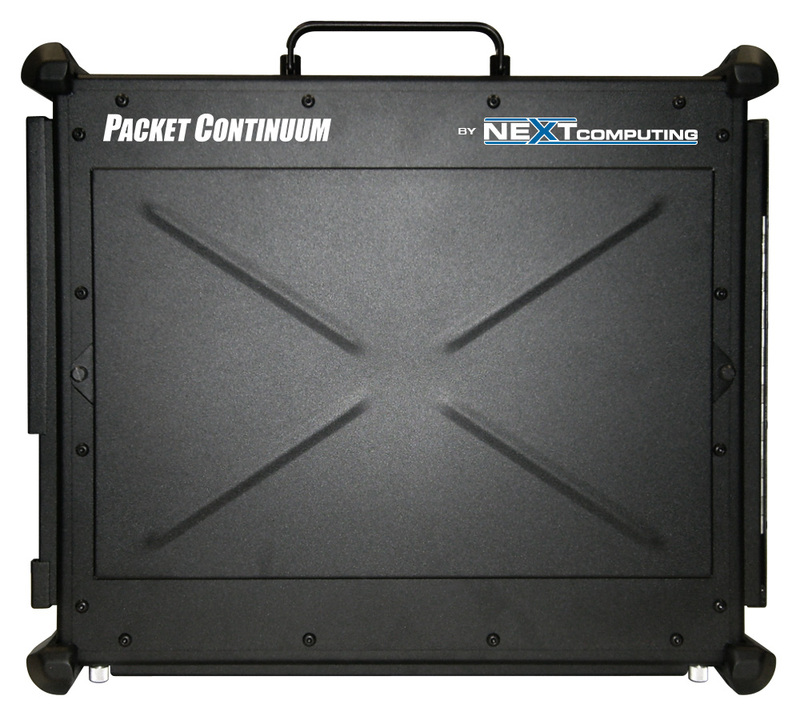 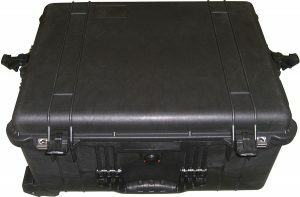 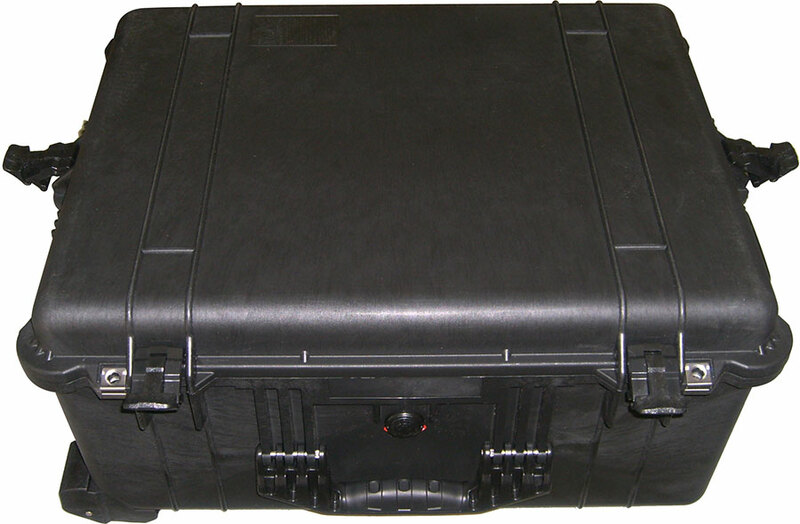 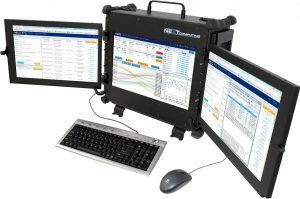 The system platform is a NextComputing ruggedized briefcase-sized portable computer, which offers high-speed packet recording with real-time analytics and visualization on a local display. 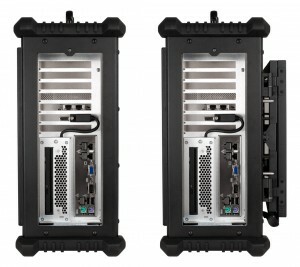 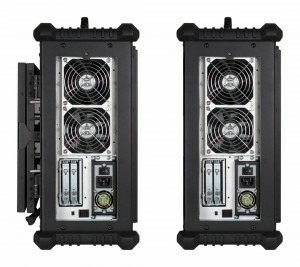 With optional portable cluster nodes, packet processing may be distributed to a cluster network of ruggedized portables with massive high-speed storage. 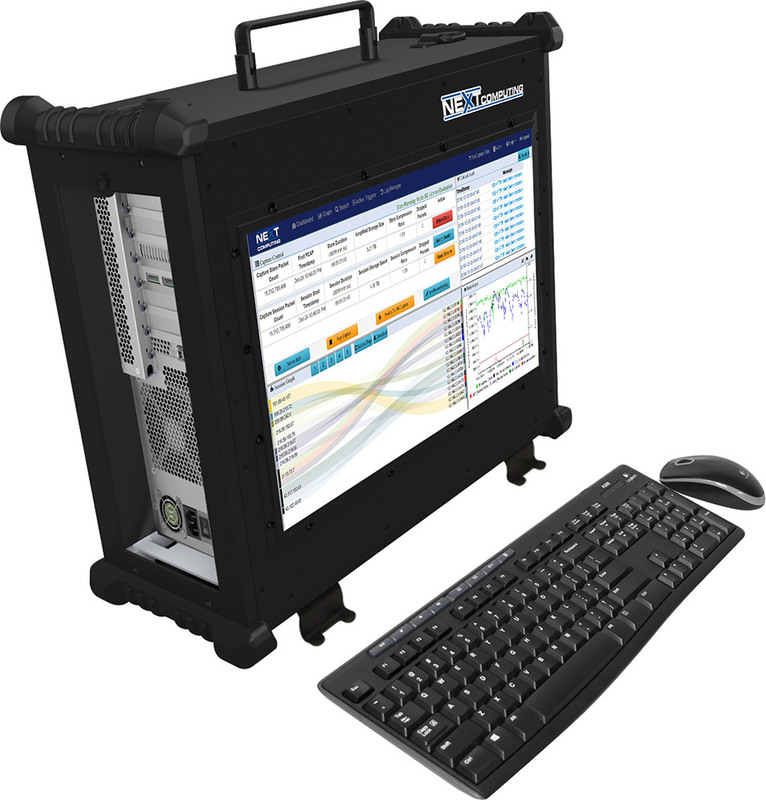 This system is designed for applications that demand high-speed data recording and extensive storage, such as cyber forensics, cyber security, lawful intercept, and big data analytics. 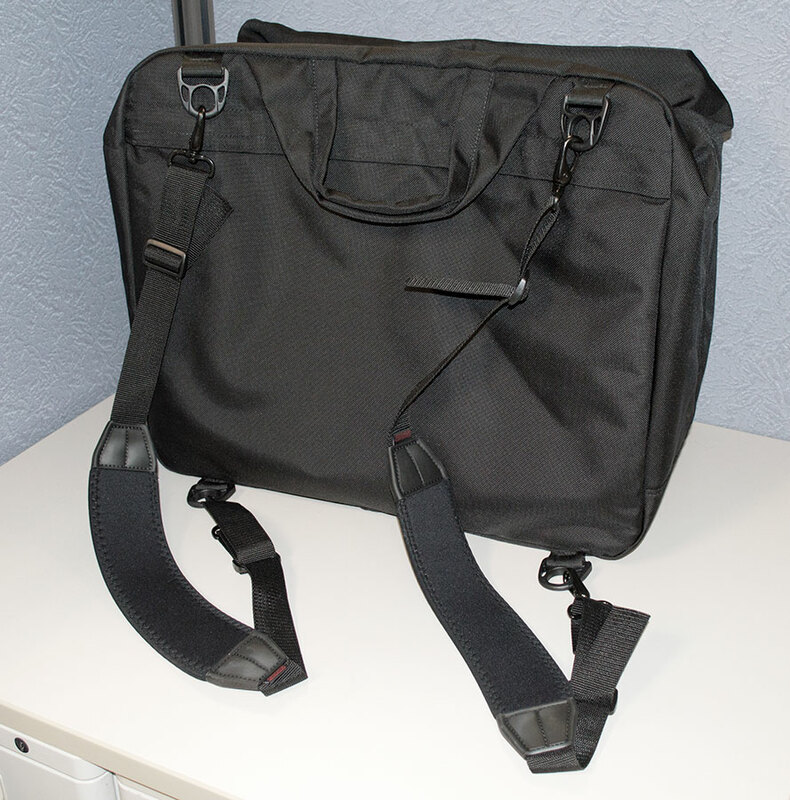 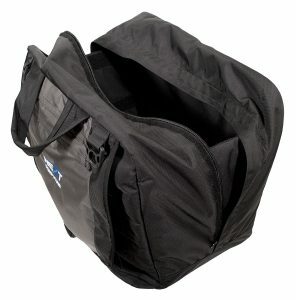 A high-quality, padded carrying bag is available for Vigor systems.